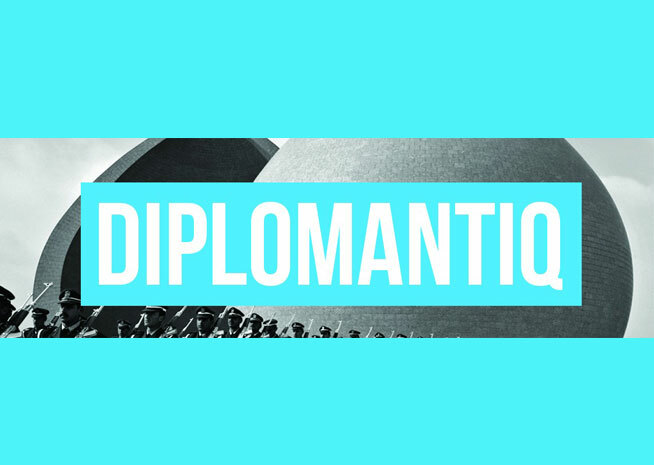 Diplomantiq (adverb) = Combining diplomacy and Mantiq (logic in Arabic). A new state of being for the everyday citizen diplomat – That is, you and I.
Diplomantiq is a social initiative operating on a non-profit basis, focussed on individual & collective progress in society. Subjects covered: Culture & Art, Digital and Social Media, Psychology, Sociology, Anthropology, Philosophy, physical well-being and of course, diplomacy. OPPORTUNITY: Diplomantiq is seeking a curator/creator of digital content on art, culture and social entrepreneurship. If interested, contact them.